Hey everyone! So, my hair decided it was going to go curly on me around 15...well, before that I had waist length hair so I'm not sure if it was hiding in there all along! I foolishly decided to cut it and at one point it was just above my chin. I am currently trying to grow it out...its taking forever! Anyway, I am pretty sure I'm a 3. I thought I had fine hair, but when i roll it between my fingers I can definitely feel it. Not to mention I shed everywhere and you can see it lol As for porosity... I am not sure what is meant by "your fingers catch on the hair"? 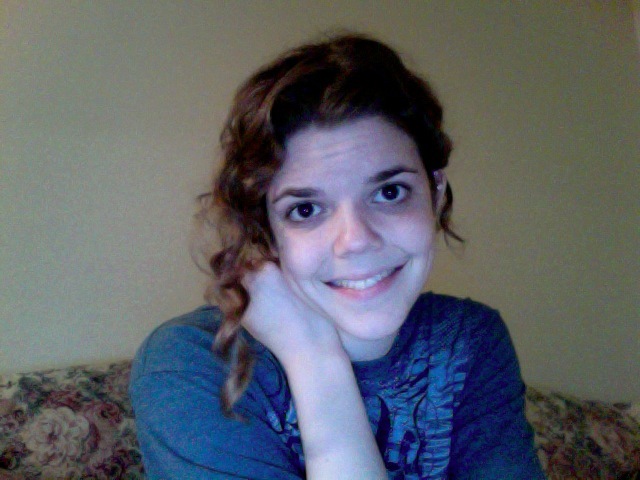 My hair recently has decided to rebel, and is NOT curling well at all. I used to live in Miami, and recently moved to Kentucky. I had hard water in Miami, so thats not a problem. I know the winter dried it out really bad. I used to use Suave coconut shampoo and Regis Curl Lock and be fine. Now, neither work for me. Im so upset. 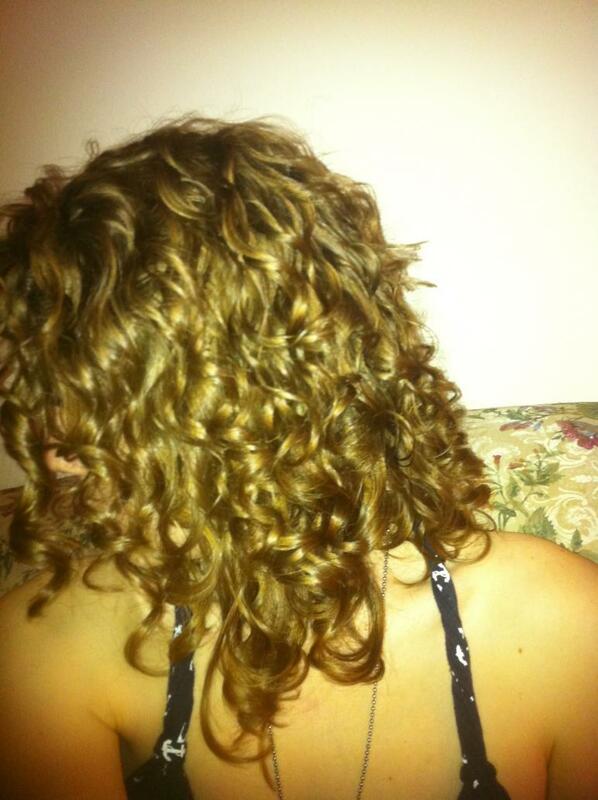 I also would alternate in Dove Curl mousse. When I use conditioner, it weighs down my hair. My hair does best when it is squeaky clean...usually. 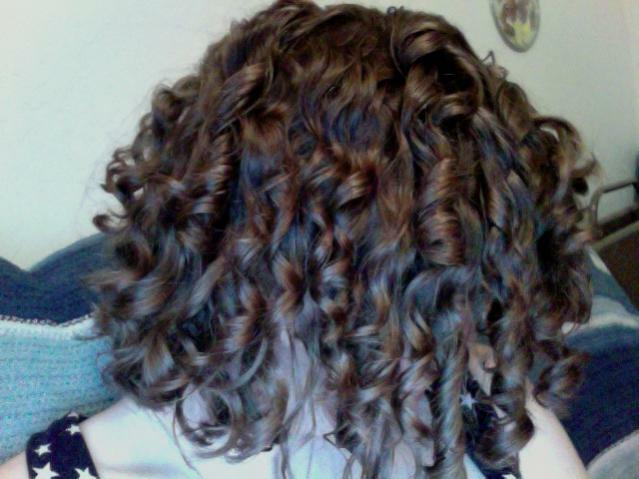 Also, I tried CG and it made my hair very soft but it barely held a curl and I laid flat to my head. Help! I will post a full reply and try to help with your questions when I'm home on a regular computer, but wanted say you have gorgeous hair. I know this forum can be slow at times. Maybe 3a? It looks very good! So much for getting to my laptop. 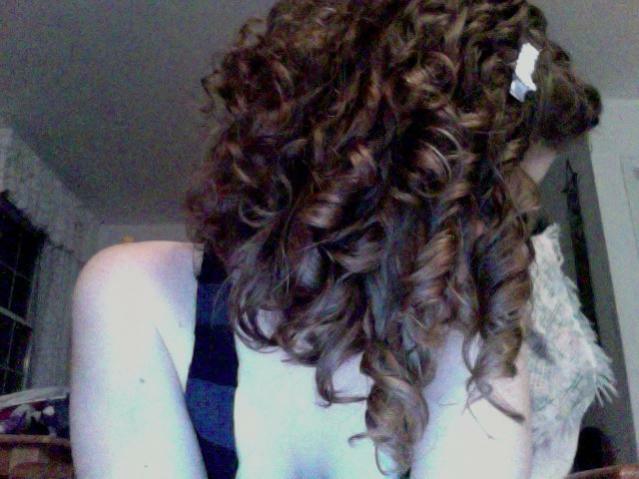 I think the move has a lot to do with the change in your curls. There are a few good articles on dew points that will probably have ideas to help you. And I know CG doesn't work for everyone, but it might be worth looking into again. It sounds like you got over conditioned last time. To prevent that, I would rotate in a low-poo once or twice a week, and try adding some protein-rich products.